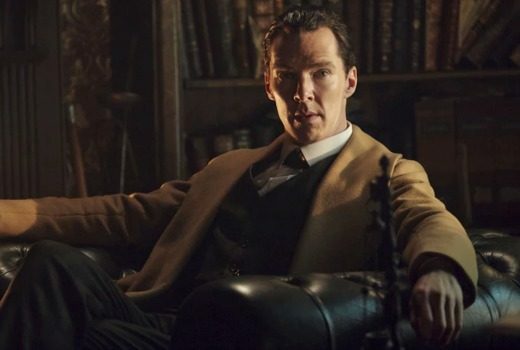 Co-creator is joining three UK telemovies which star Claes Bang. 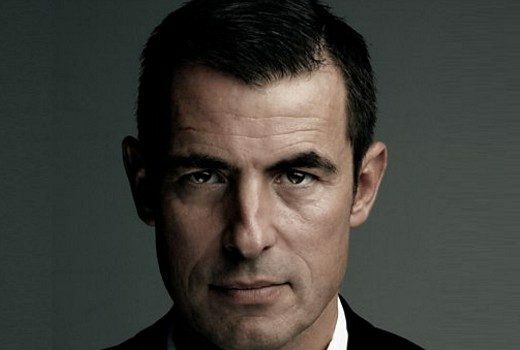 Danish actor Claes Bang cast as Dracula in the new miniseries by Steven Moffat and Mark Gatiss. 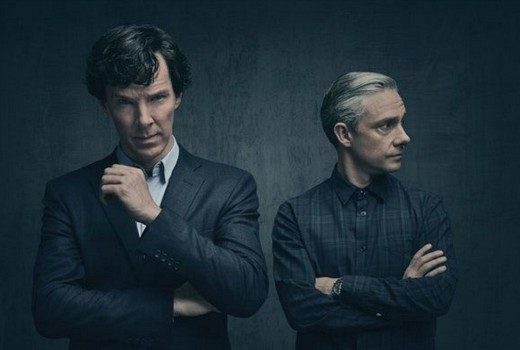 Season 4 of Sherlock finally has its premiere on ABC. 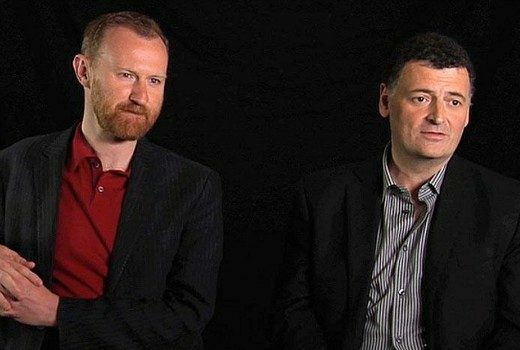 Steven Moffat and Mark Gatiss’ next drama project is a joint production with BBC. 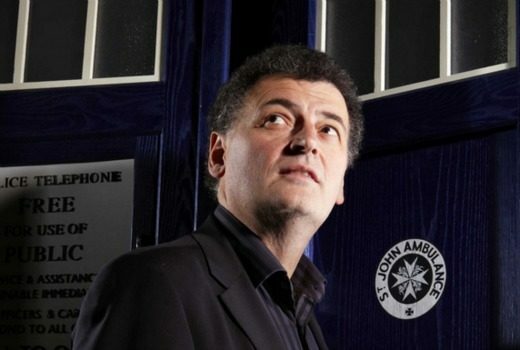 Former Doctor Who writer sticks with time travellers in a new love story adventure. 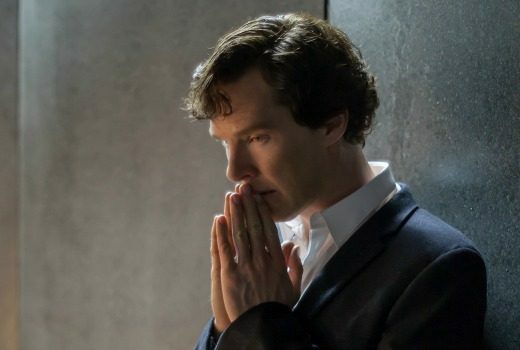 “It’s not a new episode, not a new series, not a film,” say Sherlock creators. When co-stars don’ see eye to eye…. 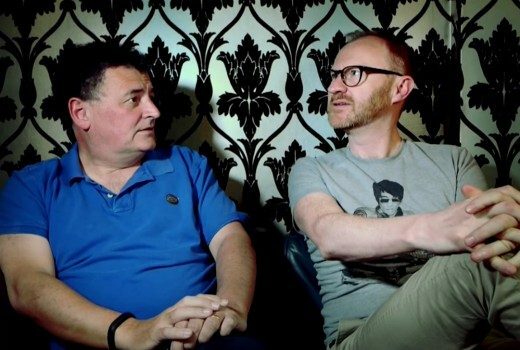 Never say never on more of the classic sleuth returning. H.G. 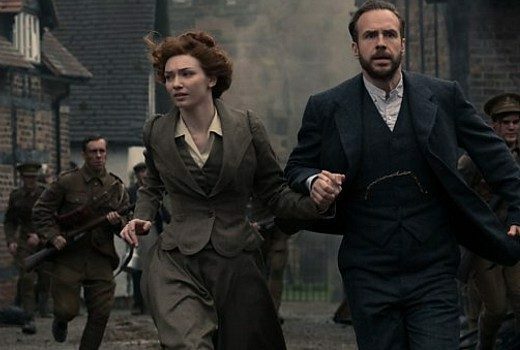 Wells’ classic drama gets an Edwardian setting in BBC miniseries, now filming in Liverpool. 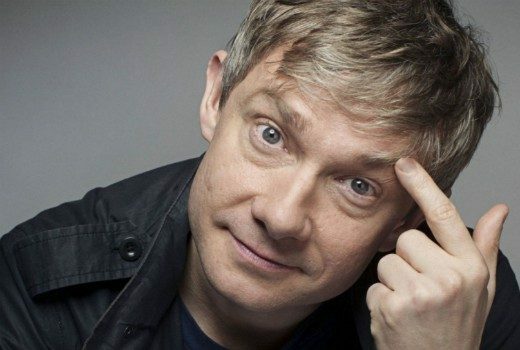 Sherlock star looks set to star in his first TV comedy in almost a decade. 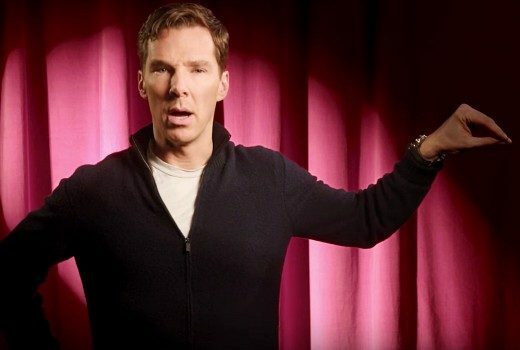 Sherlock star shows his irreverent side in this promo video. 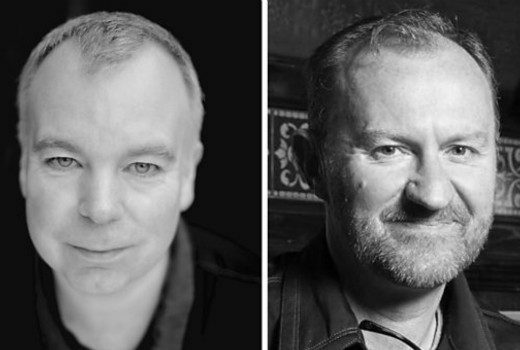 Mark Gatiss, Steve Pemberton join Good Omens cast. 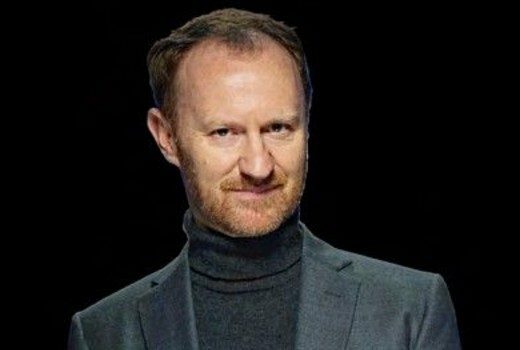 Stellar cast for Amazon series just keeps getting better and better.